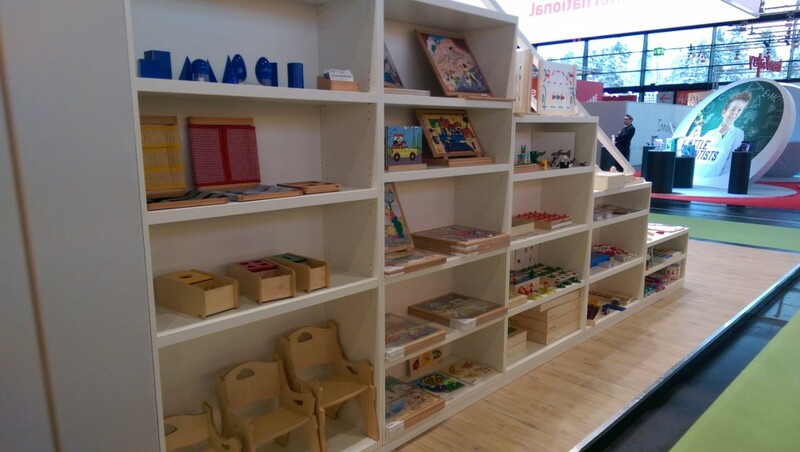 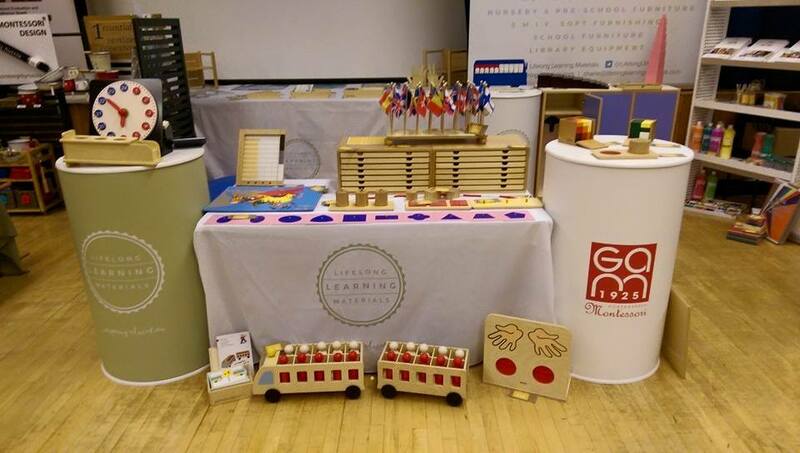 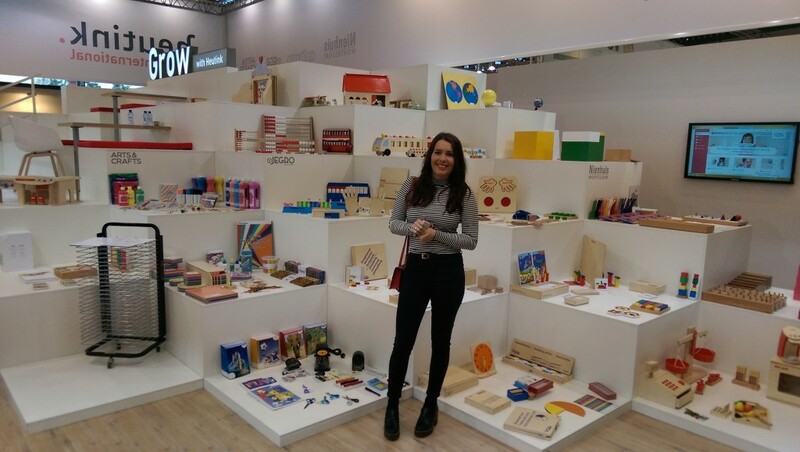 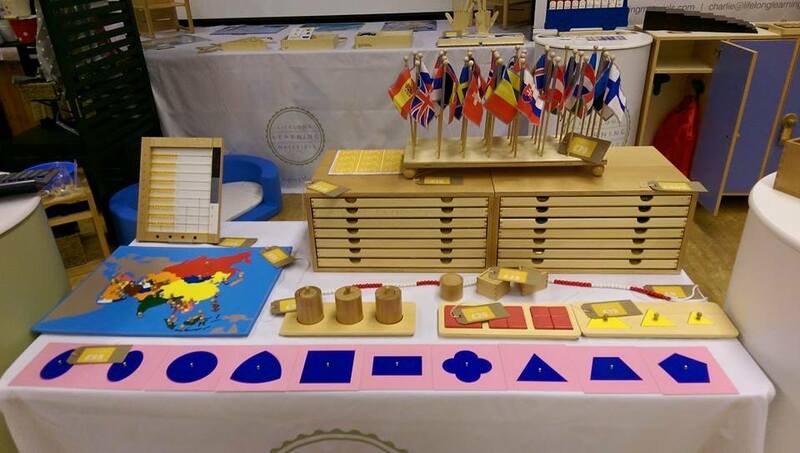 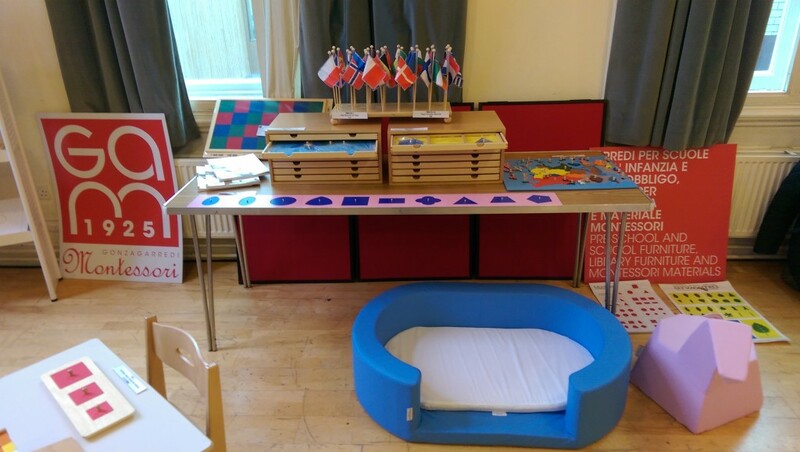 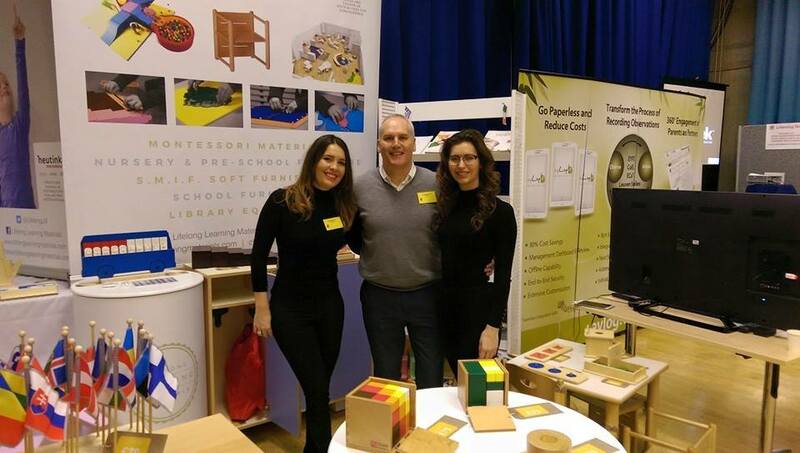 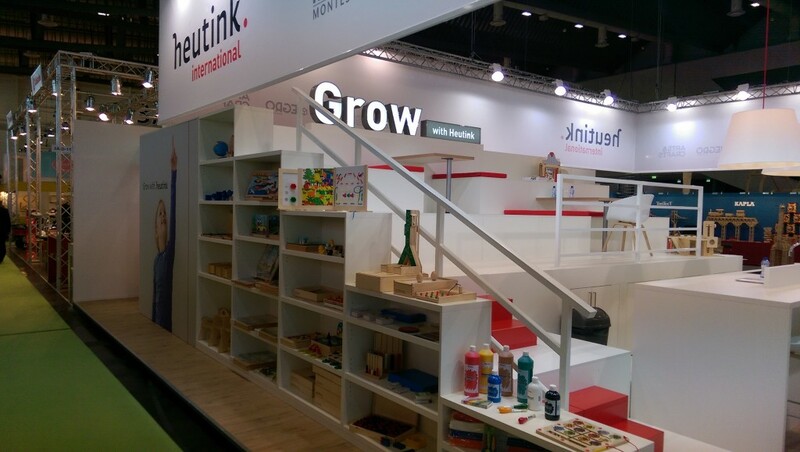 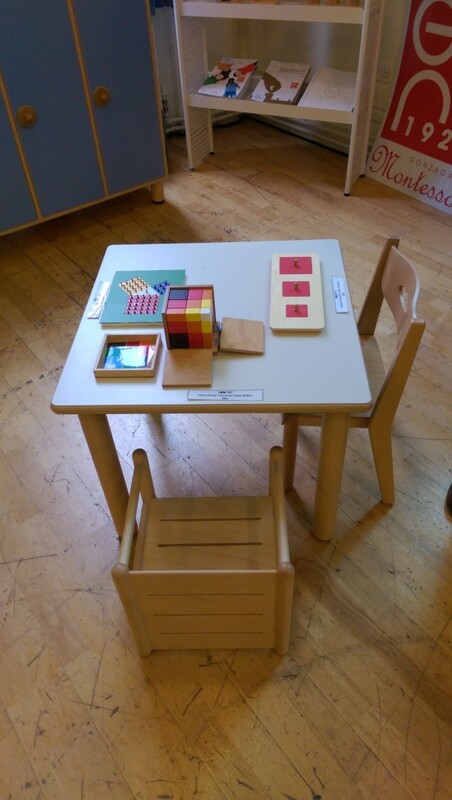 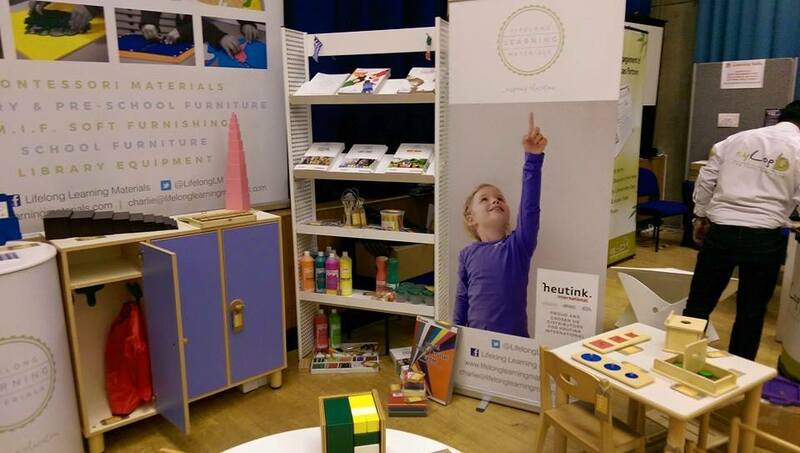 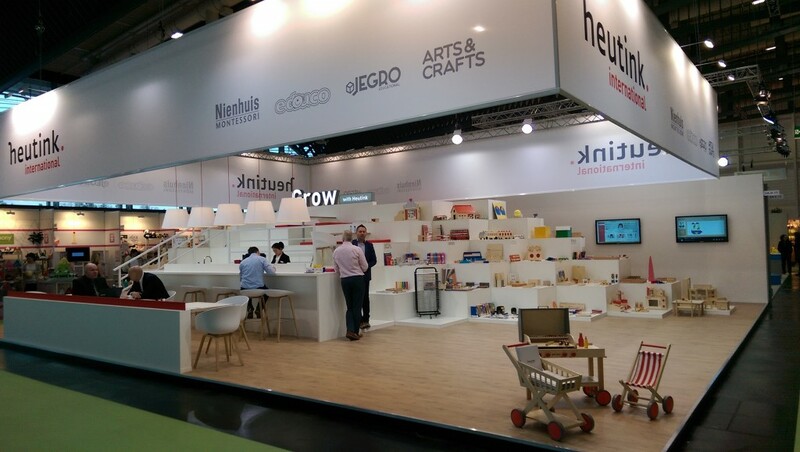 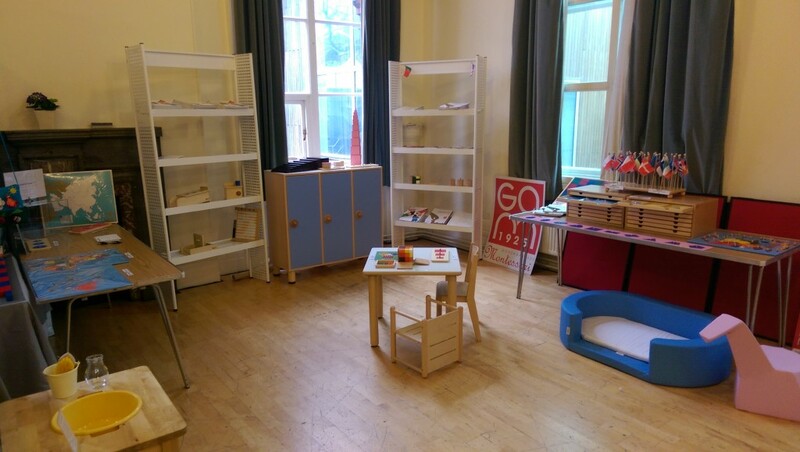 We are very excited to announce that we are now a UK distributor for Nienhuis Montessori. 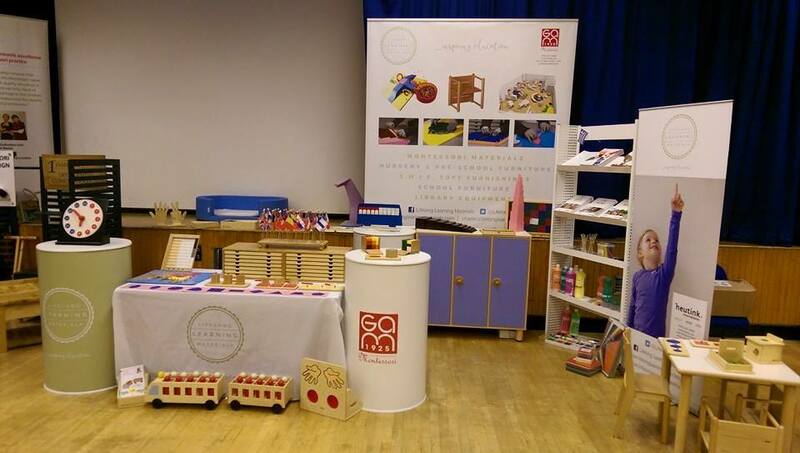 We will shortly be adding this beautiful range to our online shop. 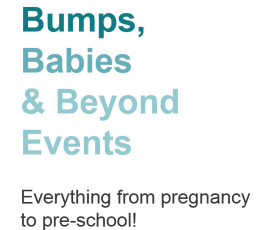 In the meantime for more information or to place an order , please contact us. 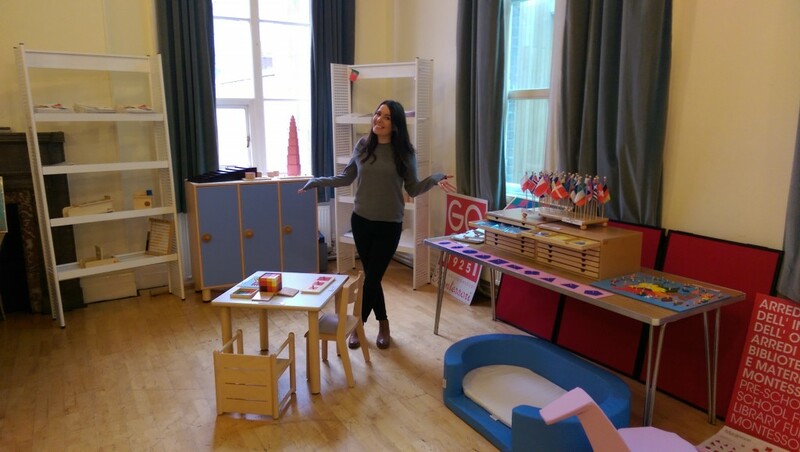 I had the pleasure of presenting about our Gonzagarredi furniture & Montessori Materials at this beautiful Montessori Nursery and being a part of their first ‘family day’. 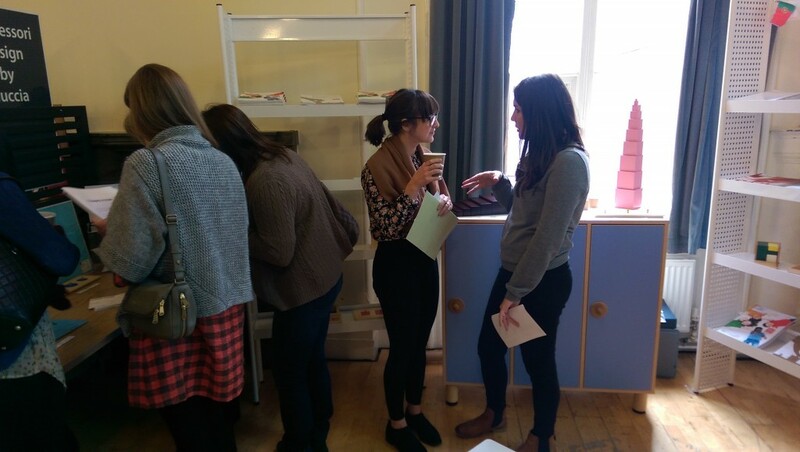 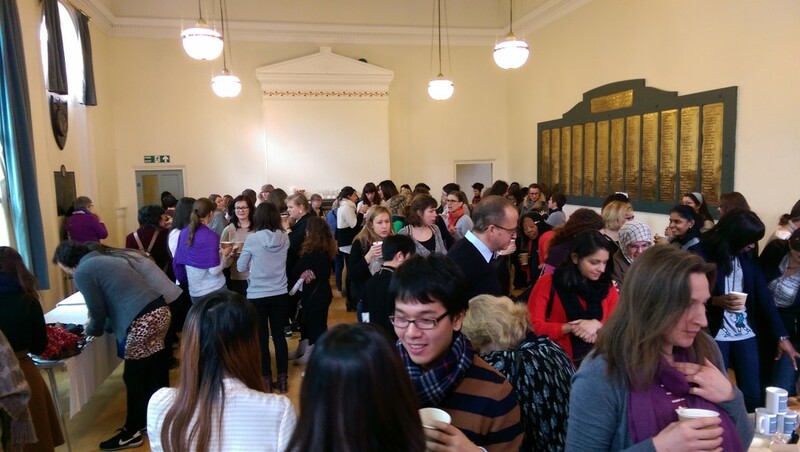 It was great to meet so many lovely parents and to see the great work that Oaks Park are doing every day in action. 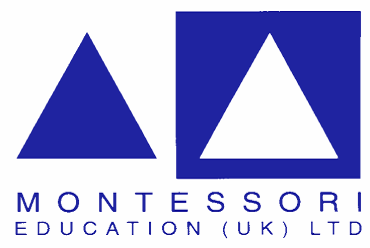 – Andrew Gilder, Managing Director, Oaks Park Montessori, Gloucestershire. 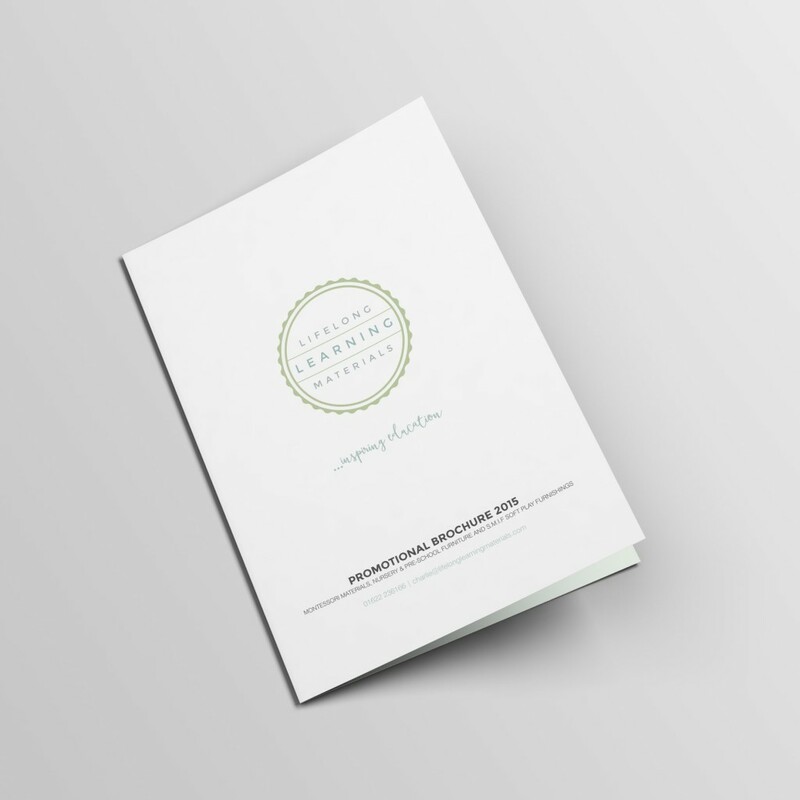 Our latest Promotional Brochure is out now. 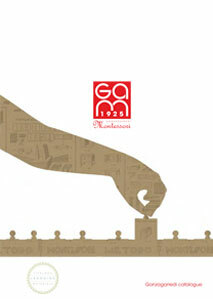 Please contact us to receive your copy.